What Is The Amazing Selling Machine And How Much Does It Cost? 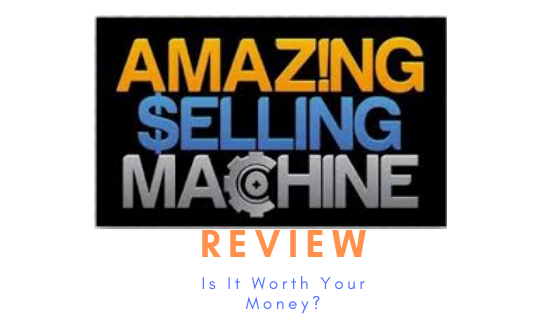 Today I got an opportunity to review The Amazing Selling Machine (ASM) and I am going to walk you through the vital information you need to know about this product. How much does ASM cost? Is it the right program for you? – you will decide after reading this review whether or not ASM is right for you. Are there any alternatives to The Amazing Selling Machine? Yes there are! The Amazing Selling Machine was founded by Jason Katzenback and Matt Clark and taught by Mike McClary and Rich Henderson. It is a constantly evolving, step- by- step training program that teaches you how to leverage the power of Amazon to develop your own physical products sell them on Amazon. An ideal products must meet all the 5 criteria. Then you can have a supplier custom make for you the same product, have it shipped to the Amazon warehouse and listed on the Amazon platform. Wait for the sales. Well, to be honest, it is not as easy as it sounds but it can be done. The ASM course walks you through the whole process. This is a summarised 6 Step video based mini course. It is just a sneak peek to the whole thing. The whole course covers about 73 minutes. Alternatively, you can make smaller payments of $997 over the period of 6 months. 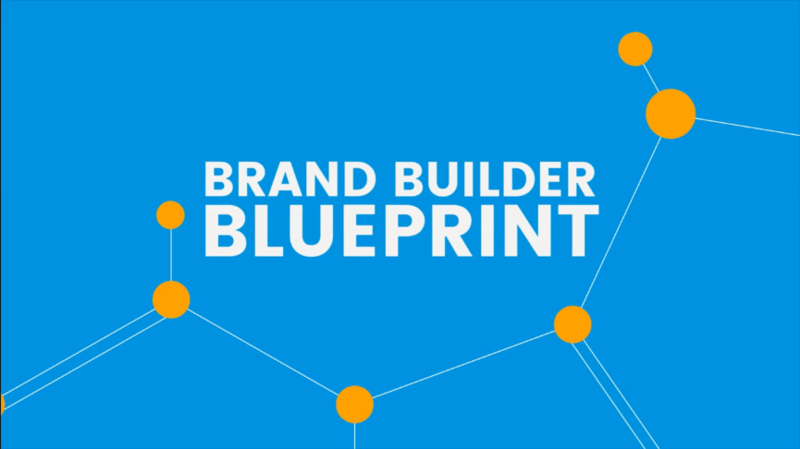 The 8-week online web class – the main course that goes into deeper details than the Brand Builder Blueprint. The mentor program – mentorship of new members by the previous students who became highly successful. They engage through an active community where you can ask questions and get help. The private and exclusive community – A 24/7 members-only online community plus private access to live group coaching calls hosted by the owners – Jason and Matt. The private resource vault – a collection of copy-and-paste resources such as supplier contact templates; product and sample evaluation templates, etc. In addition to the $4997, Matt and Jason estimate that you will need an initial inventory investment of $500 – $1000. But I think the initial investment could go way beyond that. Considering additional costs on not just the production but also branding, forwarding etc. You probably end up investing $8000 – $9000 just to get started. Who Is The Amazing Selling Machine For? It is mainly for people who want to follow the physical product business model and have their own branded products listed on Amazon. The ASM is promoted as an easy to follow step-by-step program which anyone can do regardless of their level of business experience. But to be honest, this business model can be quite challenging. It requires a lot of hard work. There are a lot of complications involving production, branding shipping, etc. Some people may not have the patience to deal with such complications. I don’t think it is for everyone. Besides the initial investment may be prohibitive to some people. They have a free trial course – I completed the course and it was great. I thought, if you are a daring person, you could use that free trial and achieve something amazing! But hey, don’t take my word for it! Ability to copy the proven methods of Jason, Matt and other successful members to create physical products and sell them on Amazon. I like the fact that there is a 30 day Money Back Guarantee. It is too expensive – most people who want to make money online don’t have $4997 to buy the ASM Membership. Let alone the additional investments. Does The Amazing Selling Machine Work? This is one of the best FBA (Fulfillment By Amazon) training programs out there. There are success stories from people whose lives completely transformed as a result of learning from The Amazing Selling Machine. Therefore, the program definitely works. Besides, it takes real hard work to make things work. Most of the programs work if one puts in the effort. Nothing can work on its own! Is The Amazing Selling Machine Right For You? If you want to venture into the physical product business model and you have enough capital to invest then I say why not? But if you are struggling for that amount of capital you may want to think real hard about it. Are There Any Affordable Alternatives To The Amazing Selling Machine? If you are looking for a similar kind (Amazon FBA) of training, there are many alternatives out there. However, I won’t lie to you, I don’t have any experience with them. If you are not necessarily looking to have your own physical products but still want to learn how to start a real business online I have a recommendation for you. 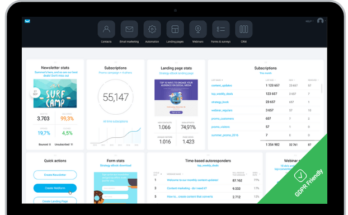 This is a step-by-step affiliate marketing training program that teaches you everithing you need to become a succssful affiliate marketer and more. The difference between Wealthy Affiliate and the ASM is that Wealthy Affiliate focuses on Affiliate Marketing where you don’t have to worry about physical products. You only need to join the affiliate programs, promote other peoples products and earn commissions when a sale is fulfilled via your affiliate link. The training is unparalleled and it is the best value you can get anywhere for the amount you pay. I like the fact that Wealthy affiliate gives you free training access for life. Of course, this is not as detailed as their premium Training but people still manage to make some money with it. For a strong business, I recommend the more in-depth premium membership plan which costs $49 per month. They actually have a flexible payment plan which can save you a lot of money. You may end up paying just $29 per month if you decide to go with the yearly payment plan. Once you sign up I will be waiting to give you a hand on and help you get started. It is a lot of fun. Hope to see you on the inside! I think the Amazing Selling Machine is an excellent course. The only issue is that it can be expensive for many people who are just beginning. Thanks for reading my review. I hope you were able to make your decision about the business direction you want to take. I wish you all the best. Please share this review with your network. You might just help someone! I would love to hear from you. Please leave your thoughts in the comment sections below. 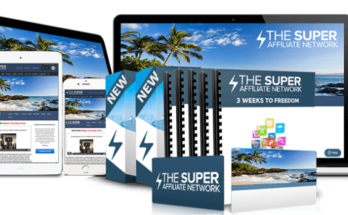 Super Affiliate Network Is Legit – But Beware! There Are Spooky Secrets You Must Know! 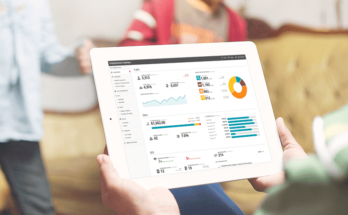 GetResponse Email Marketing Software Reviews-Consider These Before Buying! Next Article What Is A High Ticket Affiliate Marketing Program?